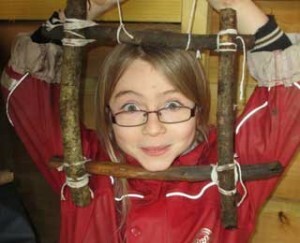 The 2nd years have been busy in the great outdoors this month as they got their hands dirty in the forest school lesson! Fortunately the weather held out and, after putting on their wellies, the students followed the leaf covered path into the forest. 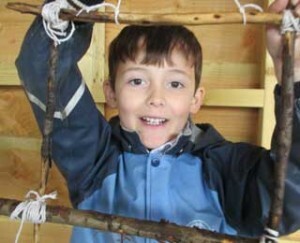 The lesson taught students how to make the most out of the resources in the world around them with the enthusiastic forest explorers being challenged to create their very own photo frame out of wooden sticks and string. You can see all the finished pieces with each student peaking through their hand-made frames in our gallery.